The information presented on this page was originally released on August 22, 2014. It may not be outdated, but please search our site for more current information. If you plan to quote or reference this information in a publication, please check with the Extension specialist or author before proceeding. JACKSON -- Mississippi soybean growers are on track to harvest a record yield this year despite the cool, wet weather that kept most producers behind schedule by two to three weeks. 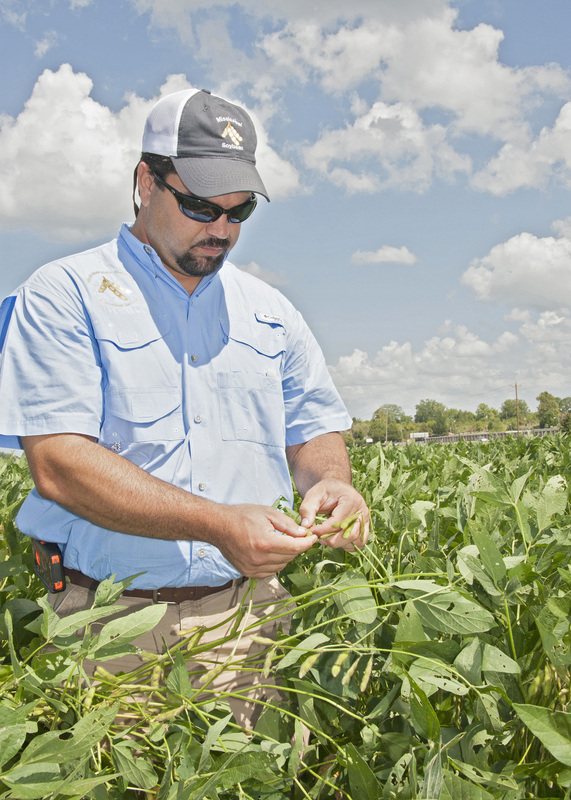 Trent Irby, Mississippi State University Extension Service soybean specialist, said growers are optimistic about potential yield this season. The state’s average yield is currently projected to be 48 bushels per acre. The U.S. Department of Agriculture’s Aug. 12 Crop Production Report estimates Mississippi will harvest 2.2 million acres of soybeans. Some growers in the Delta are harvesting now, but it will still be the end of August or the beginning of September before harvest is in full swing, Irby said. The USDA’s June 30 acreage report estimated soybean farmers would harvest about 84 million acres nationwide. This forecast is pushing prices down, said Brian Williams, Extension agricultural economist. September soybean futures are trading for $11.24 per bushel. Cash soybeans are trading for about $11.88 per bushel in Greenville, Mississippi, Williams said. Yields are expected to be high despite the wet weather, which increased fungal disease pressure and made it difficult for some farmers to maintain a timely spray schedule.  MSU specialists keep growers abreast of current crop issues on the Mississippi Crop Situation Blog. On Aug. 16, Tom Allen reported that frogeye leaf spot is the most widely observed disease in fields. 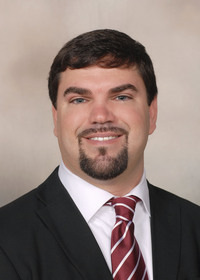 Allen is an Extension plant pathologist and a Mississippi Agricultural and Forestry Experiment Station associate research professor. He has observed frogeye leaf spot as far south as Lamar County and as far north as Tunica and Prentiss counties. Susceptible varieties are heavily infected, and one Lamar County field had a small area of severe blight. Severely blighted foliage can result in decreased yields, and growers have had a hard time managing the disease in highly susceptible varieties. Allen identified Sudden Death Syndrome in eastern Bolivar County on Aug. 14. He also found a soybean variety infected with stem canker in a strip trial in the Delta on the same day. As of Aug. 16, soybean rust has not been detected in Mississippi. However, it has been observed as far north as Prattville, Alabama, and in several Louisiana parishes, Allen said. Angus Catchot, Extension entomology specialist, said insect pressure has been light for the early-planted crop. Late-planted beans and double-crop acres have required treatment for bollworm. As the crop gets closer to harvest, farmers will likely see more pests arrive. Contacts: Dr. Jon Trenton Irby, Dr. Angus L. Catchot, Jr., Dr. Tom Allen, Jr.